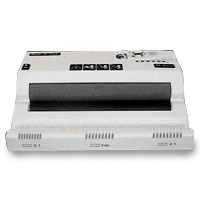 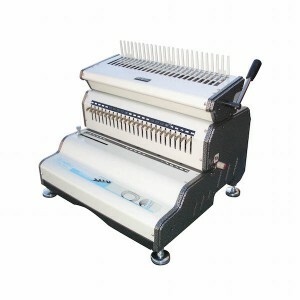 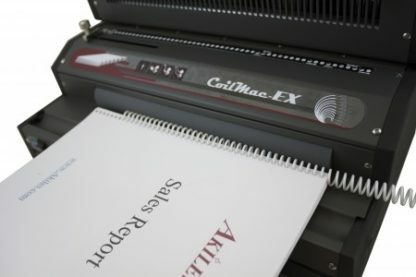 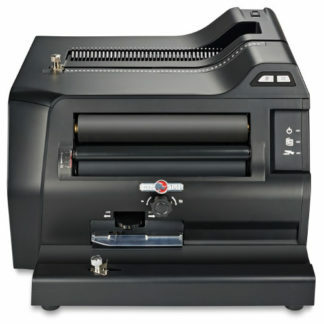 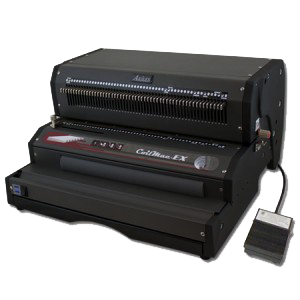 The Akiles Coil Mac EX Plus is an all electric, all-in-one binding machine perfect for larger office applications. 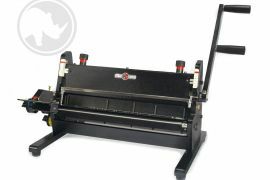 This coil binder features durable, all-metal construction, six height-adjustable non-skid metal feet, a double-roller coil inserter for fast and easy coil insertion, and an open sided punch and continuous punch guide for punching longer documents up to 26” long. 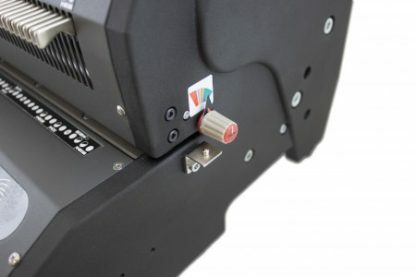 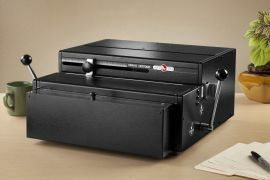 The electric reverse features helps reduce jams while the extra-high-capacity chip tray means more time binding and less time emptying the chip tray. 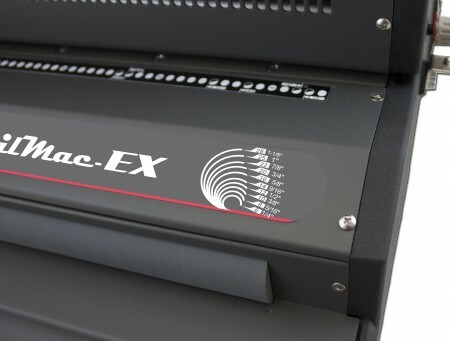 If you’re looking for efficiency and durability in an easy-to-use machine, then the Akiles Coil Mac EX Plus is the machine you want!